Ad Hoc posted a mix I made of music that has, at one time or another, been an inspiration for what Jonathan and I have done in Golden Retriever. Drones and melodies, wind instruments and electronics. 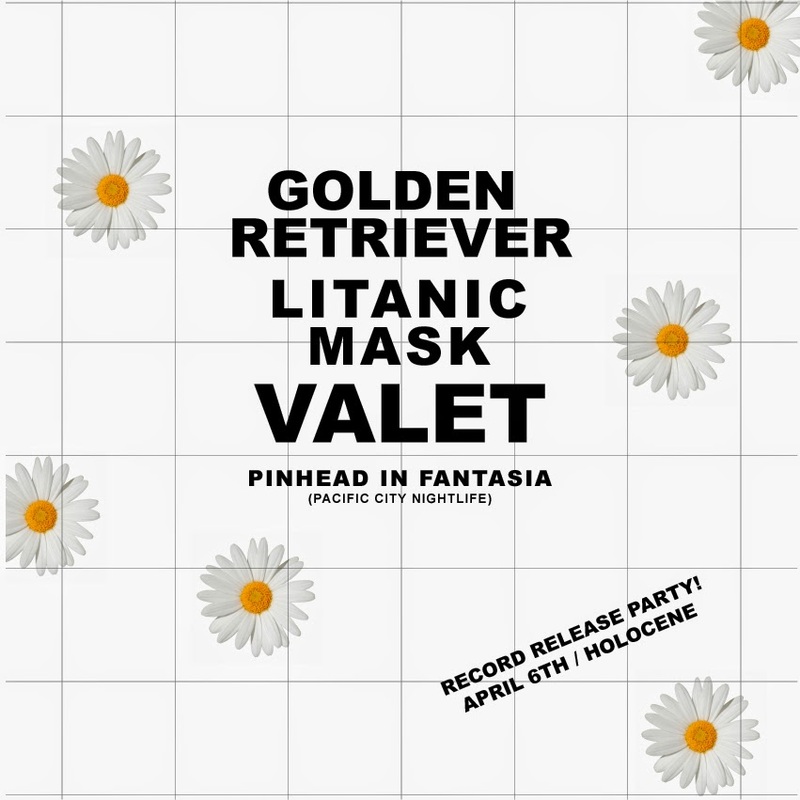 Also, the record release show for Seer is Sunday night 4/6 at Holocene with Litanic Mask, Valet, and Pinhead and Fantasia. Charles Berlitz DJs.